Her yerden, her an, evinizin veya ofisinizin güvenliğini cebinizden sağlayın. Bu uygulama ile kurumdaki tüm personel bilgilerine artık her yerden ulaşılabiliyor. Türkiye'de ilk olan bu proje ile Setur DutyFree mağazalarında artık kasaya gitmeden müşteriler ödeme yapabiliyor. Artık cafe, restaurant, üniversite gibi tüm mekanlarda, hatıralarımızda olan jukebox, tablet uygulaması olarak geri döndü. Yine Mobistech ile Türkiye'de bir ilk olan, bu IoT projesi ile soğuk odalar artık yönetilebiliyor ve kontrol edilebiliyor.Ve herhangi alarm durumunda kullanıcın haberi oluyor. Mobistech Smart uygulaması ile herşey çok akıllı oluyor.Evinizde veya ofisinizde ışıklarınızı, çay/kahve makinasını, garaj kapılarınızı, akvaryumunuzu yönetebilir; sıcaklık,gaz,duman ve su basma durumunu bile kontrol edebilirsiniz. We turn your ideas into projects and realize them. We plan and carry out the projects using brand new, up-to-date and the most appropriate technologies. Do the best at all times, in every respect and under all circumstances! Mobile devices are used much more than PCs. There are over 1 billion Android users all over the world. 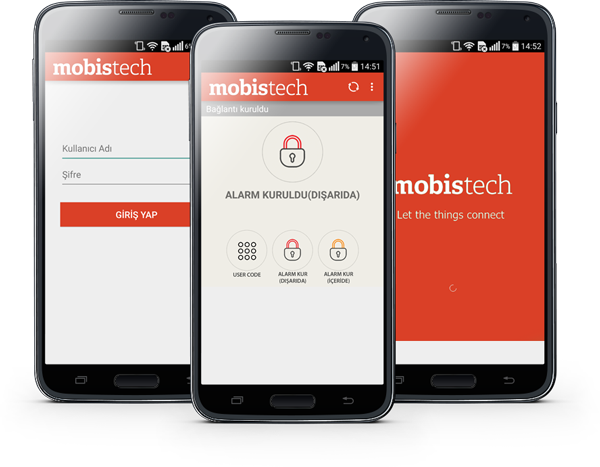 Thus, with an Android application, one enters a market with over 1 billion potential customers. There are about 1 billion users gaining access to Ipad and Phone applications on IOS. The usage share of Windows Phone operating system is about 5% worldwide – for now. Microsoft has impelling strategies to share in the peak of the market share. 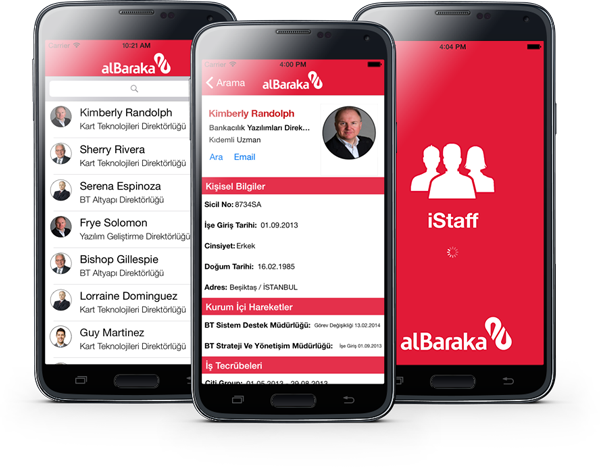 We turn your ideas and corporate services into projects and fulfil them in a mobile medium. 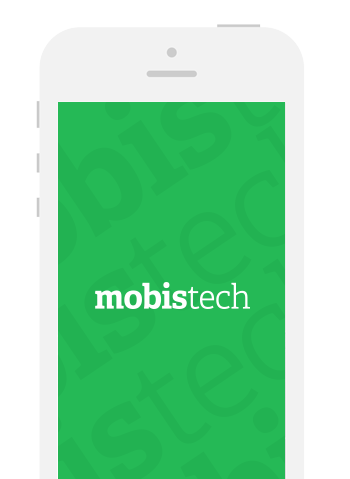 To realize a project, a service or an idea, the experienced and dynamic team of Mobistech provides a user experience (UX) that is fast and reliable with an elegant design (UI). With a team that consists of developers who have taken part in many different innovative projects that have been the first-ever in the mobile ecosystem, we realize projects within the anticipated time and costs starting with handling the ideas and then carrying out every step of the project development process. The projects we develop for you are also ours. Thus, we want what is best for us, too. We ensure product quality with real parameters; meeting customer needs with low-level bugs, high code quality, scalability, performance and high availability. 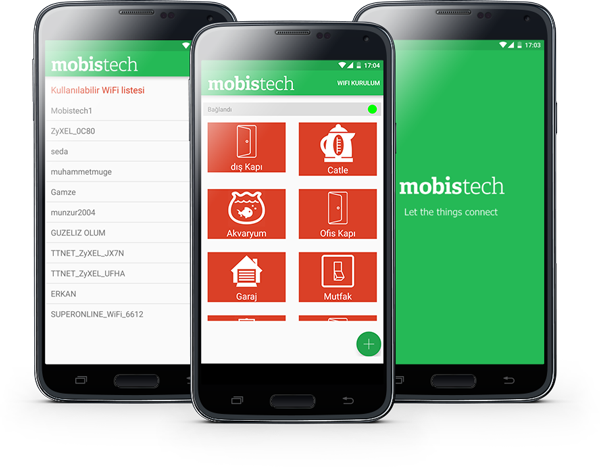 We provide support whenever you need with our experienced Mobistech team who are experts in their field and have achieved the best. 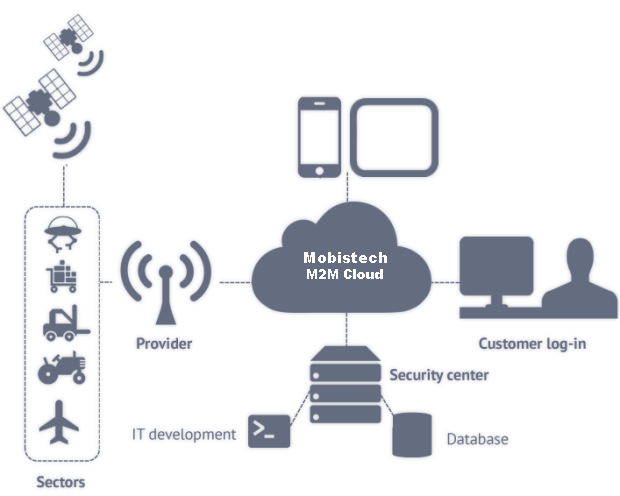 We make a difference to realize the scenarios of Internet of Things (IoT) and Machine To Machine (M2M) communication with our Mobistech M2M Cloud project that can be used in any project fast and easily with its strong API structure we provide. Strong, flexible and easily to use API. Access at all times and everywhere with cross-platform dashboard interfaces. Fast realization of projects by only carrying out the "create, connect and manage" features. We are here with all our experience in technology industry in order to develop solutions to fulfil your needs. We project your needs and create the optimum solutions together. Many ways to contact us.